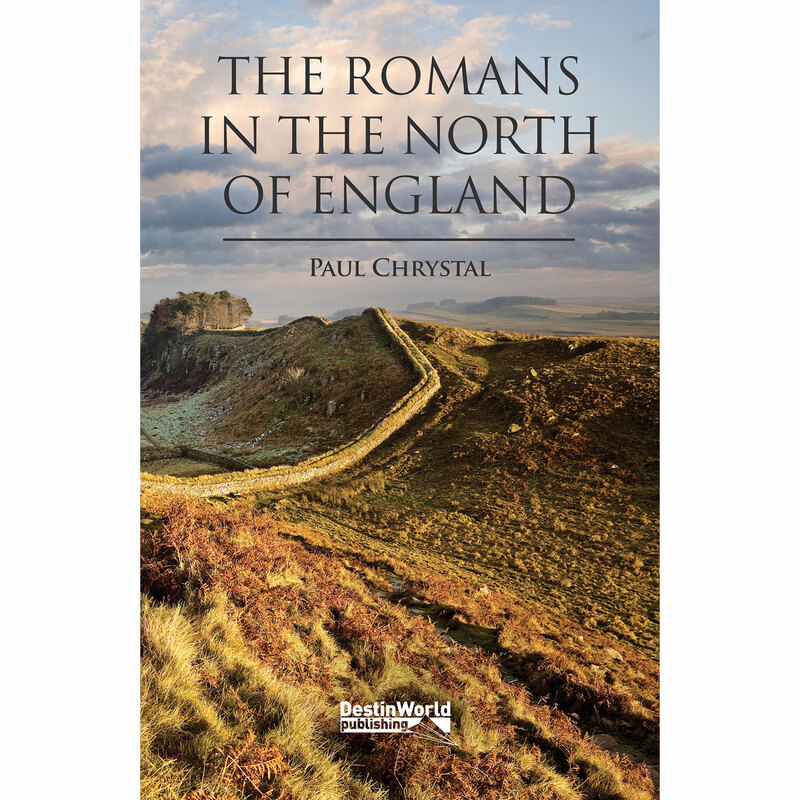 View cart “Romans in the North of England” has been added to your cart. 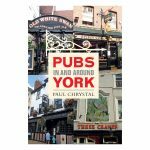 Pubs In & Around York celebrates many of the Yorkshire city’s most historic and well-known establishments and their individual stories. 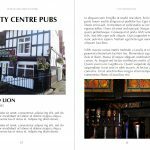 The book also looks at the social impact of the public house on the people of York and its neighbouring villages, as well as the work done by the Rowntree family and the Quaker temperance movement. 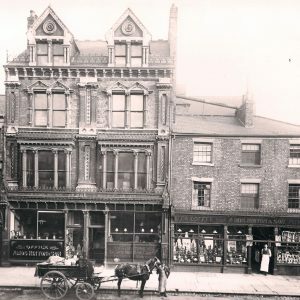 More than just a photographic local history guide, this is a comprehensive, interesting and well-illustrated book which is sure to fascinate both York locals and tourists to the city. 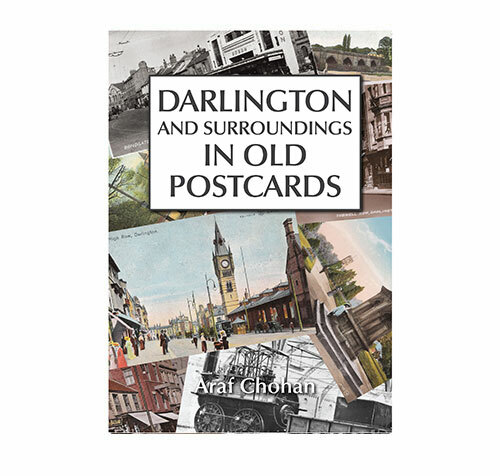 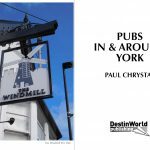 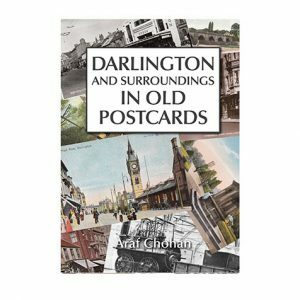 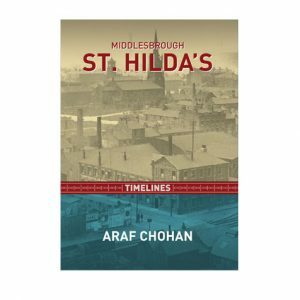 The first in a new series from Destinworld Publishing looking at the history and heritage of the public house in different parts of the country. 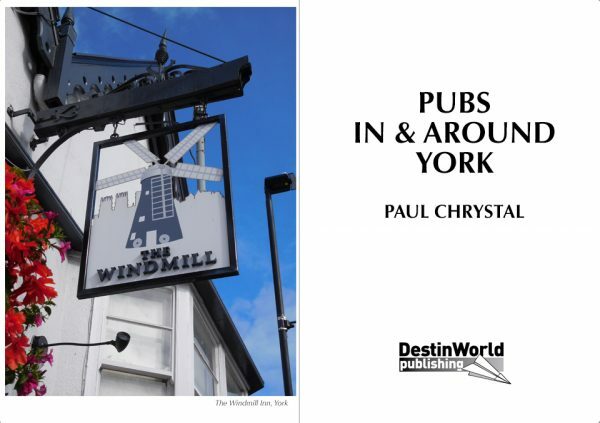 Alongside the compelling text and history are over a hundred photographs and illustrations of York pubs past and present. 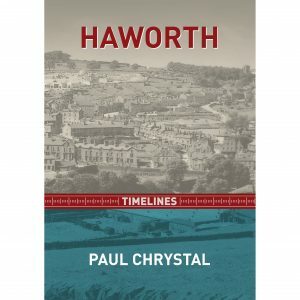 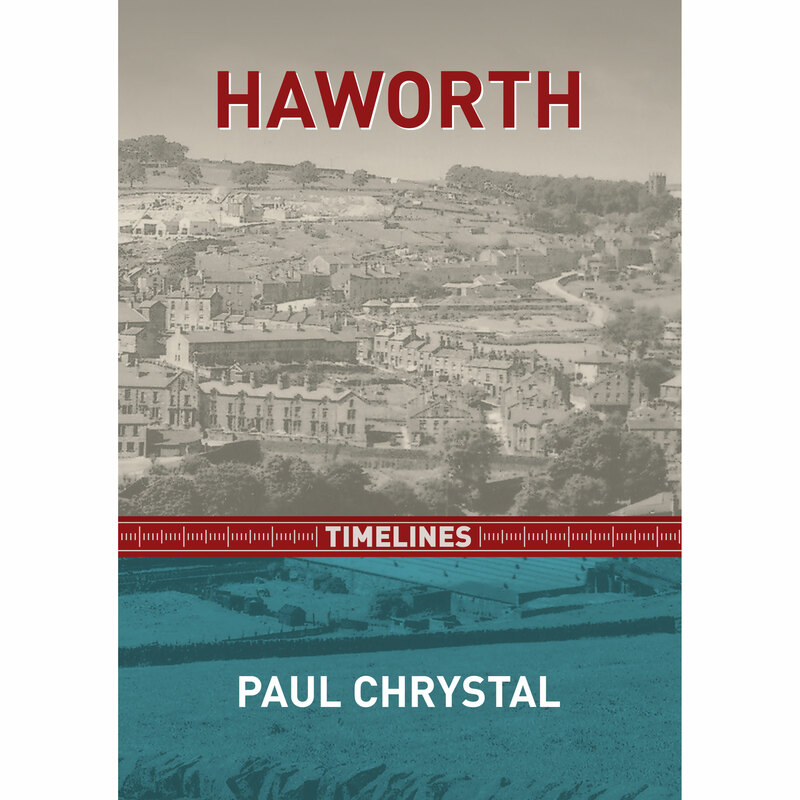 Written by renowned Yorkshire writer and historian Paul Chrystal. 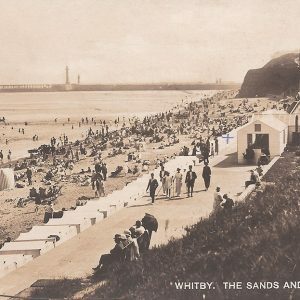 North York Moors in Old Postcards is a wonderful collection of these early scenes, showing popular destinations that we still visit today, including Whitby, Grosmont, Goathland, Helmsley, Scarborough and Pickering, as well as many surrounding towns and villages. 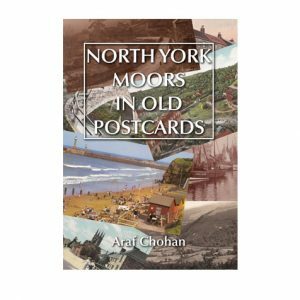 With cards dating back to the turn of the century a fascinating lost world is uncovered which will appeal to anyone with an interest in the history of this magnificent part of the country. 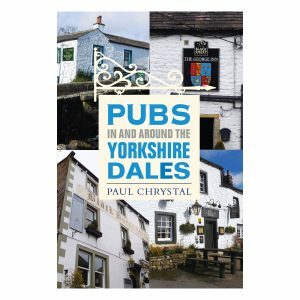 Pubs In & Around the Yorkshire Dales celebrates many of the region’s most historic and well-known establishments and their individual stories. 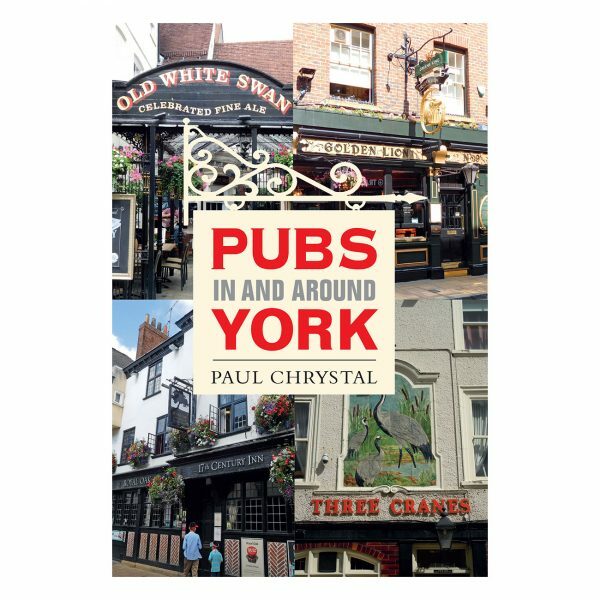 Join historian Paul Chrystal on this pub crawl to end all pub crawls. 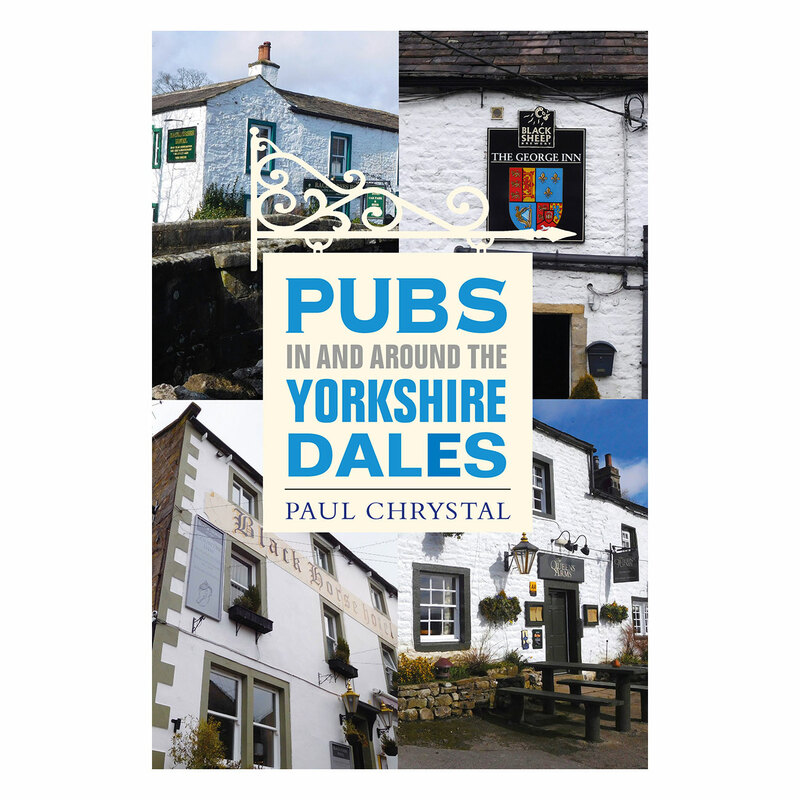 Take in the histories and anecdotes relating to these fine hostelries because, in many ways, the history of the Dales pubs mirrors the history of the Yorkshire Dales itself. 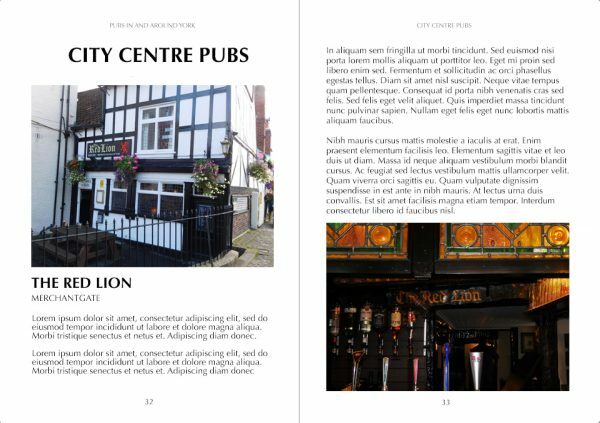 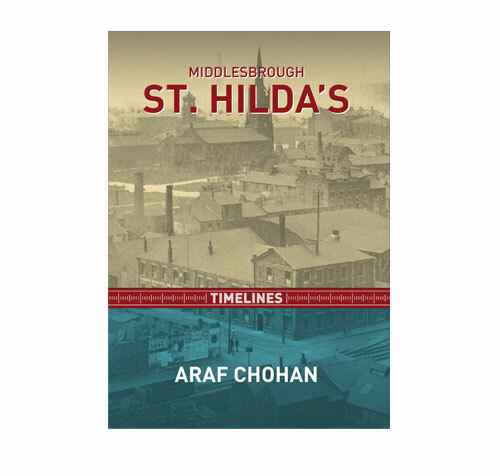 Alongside the compelling text and history are over a hundred photographs and illustrations of pubs past and present. 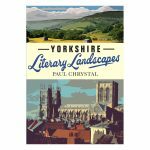 Yorkshire Literary Landscapes celebrates the lives and works of writers and authors who have been influenced by the towns and countryside of Yorkshire. This book, by renowned Yorkshire writer and historian Paul Chrystal, looks at the lives and works of these authors and many more, describing the Yorkshire landscapes and locations which coloured and influenced their writing and characters, and which can still be visited today. 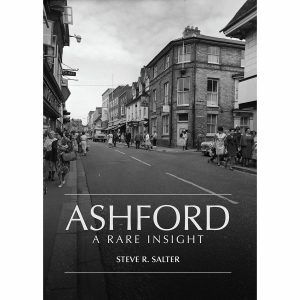 Ashford A Rare Insight takes an unrivaled look back at the way things used to be for many within living memory. 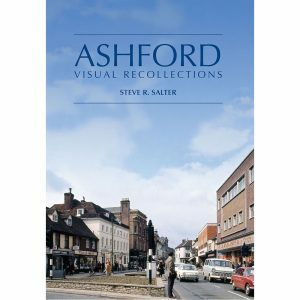 From the difficult war years through to the post war 1950 s and 60 s and onto the 1970 s, this rare photographic record charts the changes and reminisces over the once familiar features of the historic market town. 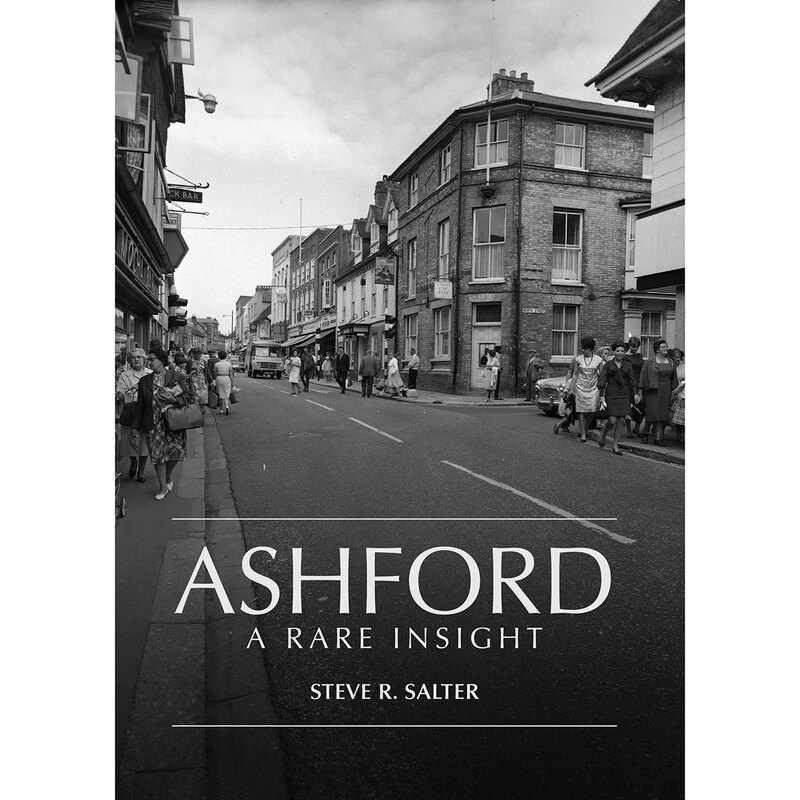 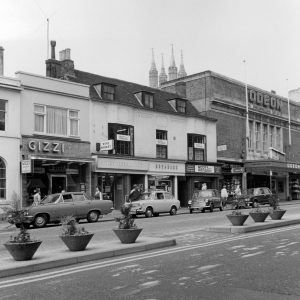 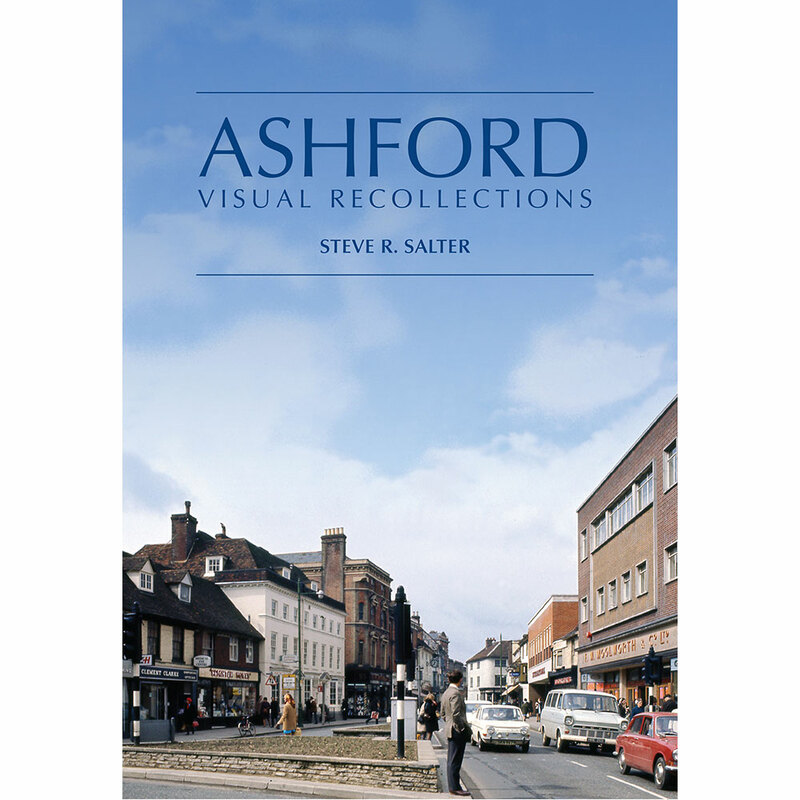 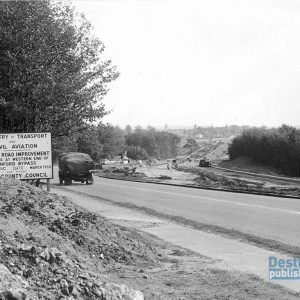 With over 200 rare and unseen images of the town from Steve Salter s substantial archive, it is guaranteed that many memories of Old Ashford will be revived. 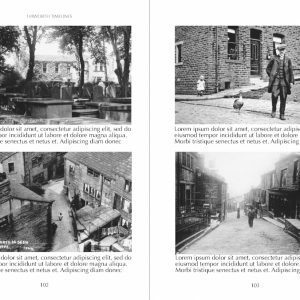 The book includes clear and informative captions and also recently discovered imagery that has lay undiscovered for years. 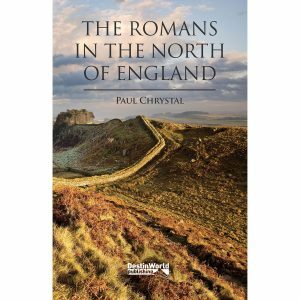 This important book covers all the places where the Roman occupation of the north of England has left its mark: from Buxton and Lincoln in the south of the region to Carlisle, Hadrian’s Wall and beyond in the north; from Brough in the east to Chester in the west. 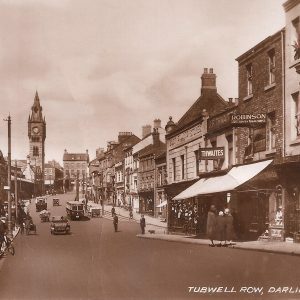 Along the way it takes in the exciting new discoveries made at Catterick (Cataractonium) and Scotch Corner; it describes Aldborough and Ambleside; Malton and Doncaster; Ribchester and the magnificent mosaics from Horkstow and Rudston Villa. 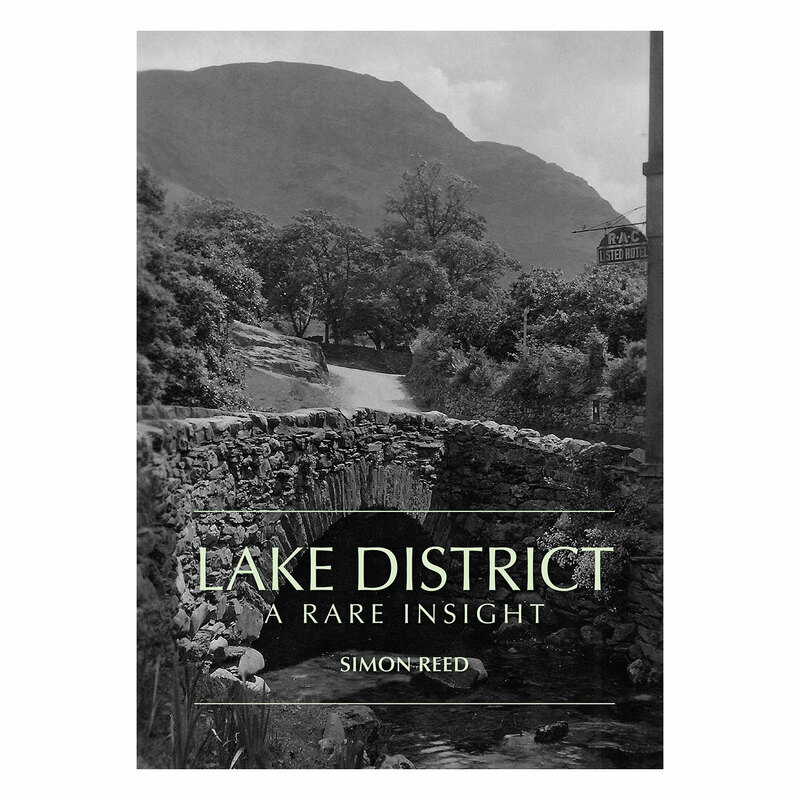 See the changing face of the Lake District. 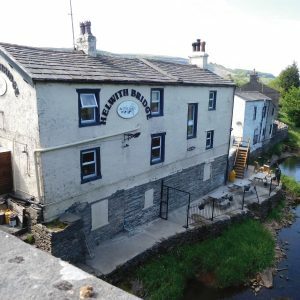 See popular locations such as Keswick, Bowness, Hawkshead, Rydal, Penrith, Kendal, Grange-over-Sands, Grasmere, Ambleside along with all of the lakes and mountains which make up the Lake District. 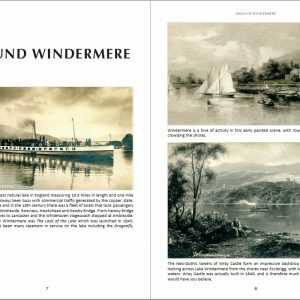 The perfect local history book for anyone with an interest in the Lake District s past, and an ideal souvenir for the many tourists who visit each year.